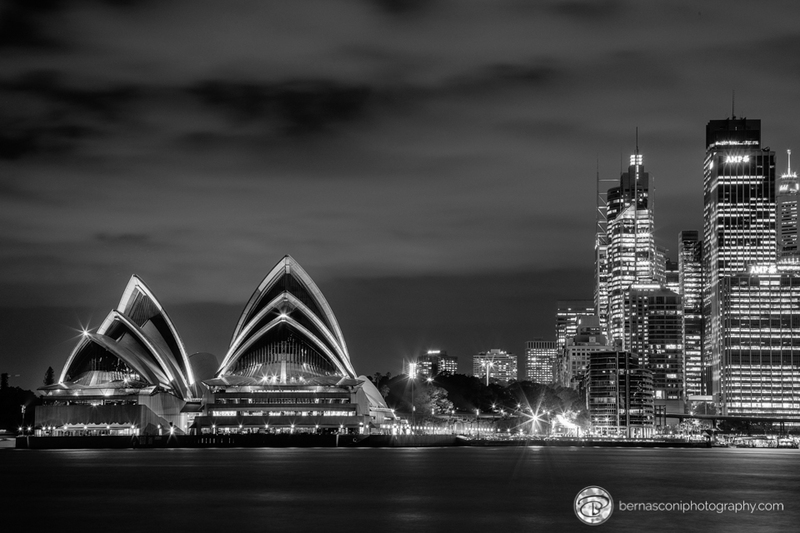 On Tuesday I was up in Sydney conducting a night photography tour and took this black and white photo of the Opera House and city from Kirribilli on the northern side of the Harbour. For those of you who are photographers – this shot was taken on my new Canon 5d Mark IV and the 24-105mm L series lens. The settings were ISO 400, F18, 25 sec. Previous Previous post: Time is running out for LISA FOLINO’S campaign to exhibit her photography in Venice! HELP!!! !